Its all about colors! 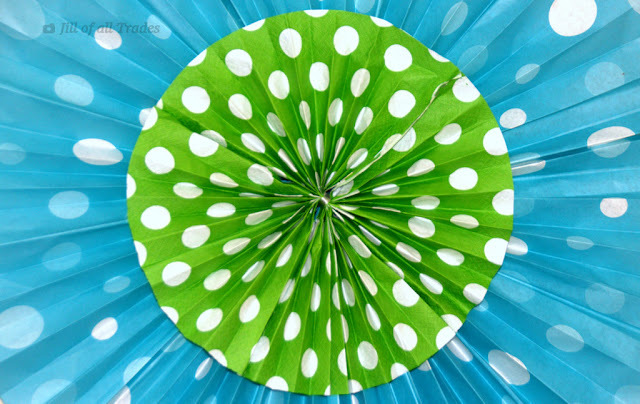 I always love the combination of blue and green hues, being nature colors it creates a soothing and relaxing mood. But when these pastels are used vibrantly it instantly stands out from the background energetic and lively. Most importantly its attractive and appealing to the eyes. 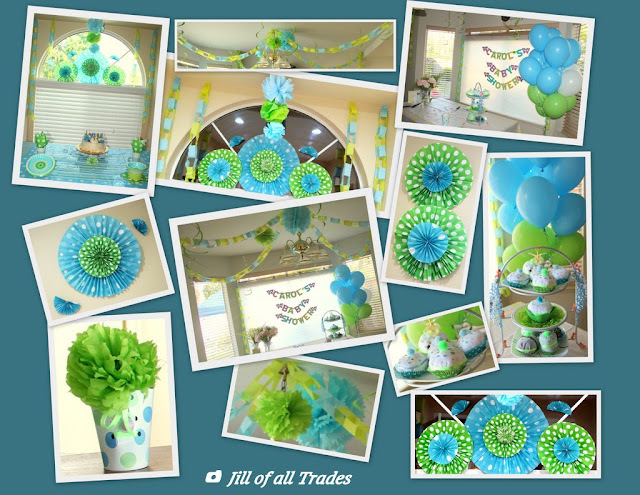 Just wanted to get out of the periodic pastels and embellish with a vibrant decor for a Baby Shower... Yes, this color scheme sets the theme for the setoff to host for my best buddy! I chose to hand make all of the decorations and started with the preparation work five weeks ahead of the big day. Created the chain streamers, floral pom-poms, paper rosette fans and mini dahlias for the paper cup bootie favor. The neutral white polka dot pattern plays a vital role to bring both the colors together harmoniously. The material I chose is basically different varieties of paper like crepe paper streamers, tissue papers, scrapbook papers, gift wrappers and even colorful patterned paper napkins that complements the colors to complete this DIY project successfully. The decorations were time consuming, hence the venue by default was at our place for the ease of setting the decorative craft pieces day in advance. The centerpiece was Onesies Cupcakes that I throughly enjoyed. Don't you think these cute little decorative cupcakes are a perfect gift giving? Some of them thought these cupcakes were edible. Surprisingly the two hues played together very well not only for baby shower, but also for a birthday party. I was glad to be part of the whole event...it was rocking awesome!!! Great Job Amudha!!!! 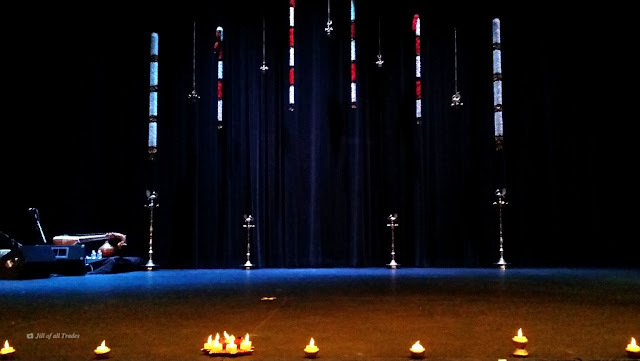 Thank you Krithika! It was great having you and truly appreciate your last minute help dear! Pretty and beautiful, Amudha.. Wish I was there! !